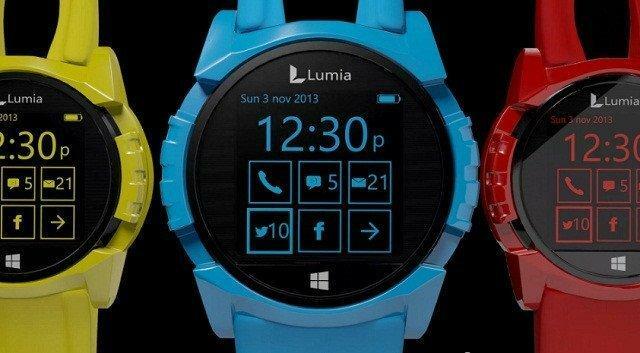 Microsoft thinks of making Sports focused Smart watches, rumored to termed as “Lumia watches”. 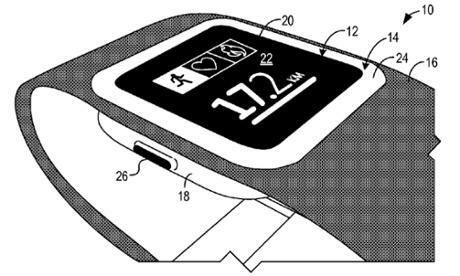 As per the source from Thinkdigit.com, it was confirmed that microsoft has filed the patent today for a smartwatch, which comes with the removable display that can be docked on gym equipment. This smart watch comes with variable number of biometric sensors that can monitor the Heart rate, Blood pressure, Anxiety etc. 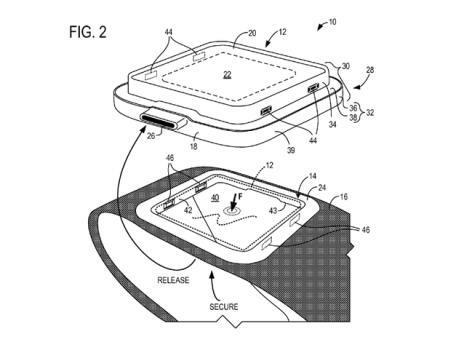 The patent application explains that the wearable smart device will have an inbuilt music player, alarm clock, messaging and other phone elements. The device comes with inbuilt GPS along with internal compass and the band has an attached USB which can be used for charging the wearable directly. The new Microsoft watch is rumored to come with a removable band in red, black, yellow and blue colors and is stated to be made of a translucent form of the metal called oxynitride aluminium. According to rumors, a prototype of the device was running on a modified version of Windows 8 which supports integration with other Windows devices. It is expected to have a 1.5-inch display screen, 6 GB of storage, and LTE network support. The project is believed to be headed by former Nokia CEO Stephen Elop, who now leads Microsoft’s Devices division. Microsoft’s Smartwatch will compete Samsungs Galaxy Gear which was released last year. Google is planning to launch Moto 360 smartwatch, which will be released in the end of 2014.